Many folks are going to use their smartwatch or smart jewelry to keep up with their new messages. But your wearable could potentially get you out of trouble. Take spotNsave wearables for instance. They can be worn like a bracelet or a pendant and let you send your location to your friends with a double click. You just have to download the companion app to your iOS / Android device, activate your account, and add 5 guardian angels to get started. 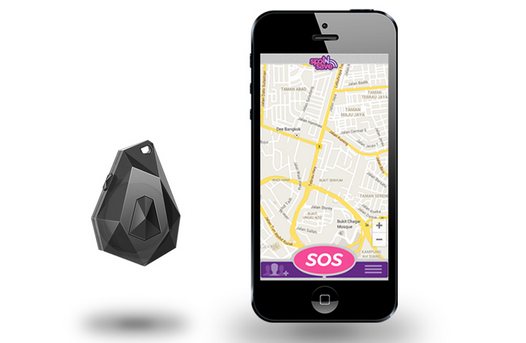 Your contacts will receive your location as well as directions when you push the SOS button. They can also follow you by tracking your exact location. Your location history is also available just in case. Automatic notifications are sent to your folks when your battery is running low or when you leave network coverage to give them a heads up. 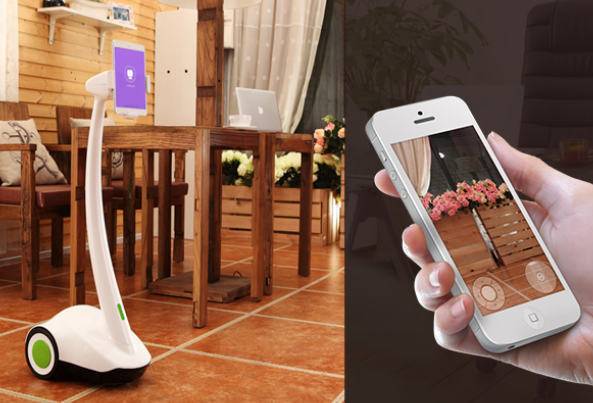 This is another interesting Indiegogo project.